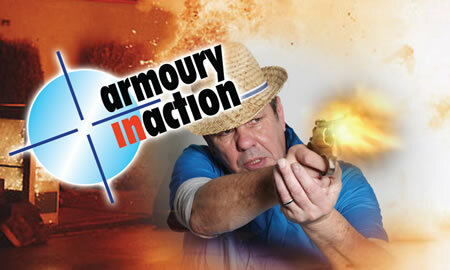 Armoury In Action has worked on hundreds of film, tv and entertainment productions as Armourers and/or Special Effects Technicians. Here is a selection from our portfolio. Please call us to discuss what we did – and how we did it.